Using promotional products ensures that your brand and name are in front of your target clients often. What else offers such a great return on your marketing dollars? 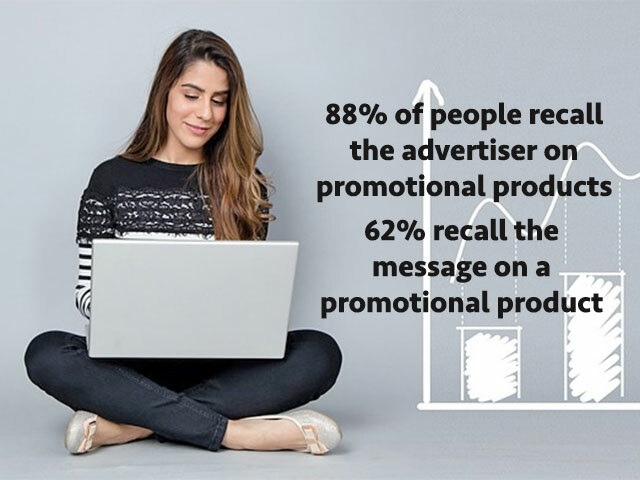 TV commercials, radio ads, and billboards flash by and are “out of sight, out of mind.” Meanwhile your target is writing with one of your pens or looking at your logo on the calendar on their wall or starting their car with your keytag. Stumped for ideas of what the best promo is to give to best represent your brand at your price point? Call Sandee. Recommending the perfect product is her superpower. Prefer to surf for yourself? Cool! Go here to see our products. Then email Sandee with your order or any questions! Have a question about Promotional products or Marketing? Contact Us here.